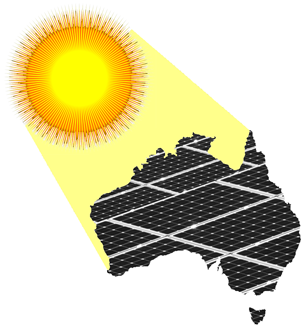 Have a question about our solar power products, installation services or a general inquiry? You can contact our friendly, expert team via the phone or by completing the form below. Solar Heroes offer our services nationwide and professional, accredited solar installation staff are standing by to help with any questions. Wherever you are, Solar Heroes is only an email or phone call away. Or send message by completing the form below.